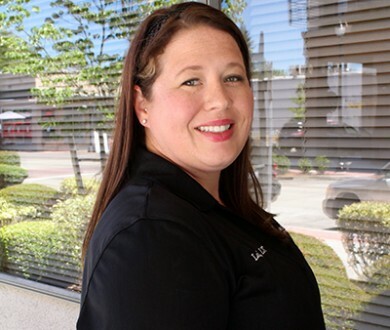 A massage therapist for 4 years, Lori chose this profession because she wanted to be a part of helping to heal people back to health. She loves working with people of all ages, from the young to old. What really drives Lori is helping people get well and educating on stretches and exercises that can enable them to stay well. Lori loves spending her free time with her kids. They enjoy hiking, games, puzzles, etc. She has taken up running and ran in a few races. Her ultimate goal will be to complete a marathon one day.